The Finca El Horcajo is located in the municipality of Fuensalida in the province of Toledo, and is protected by the Denomination of Origin Méntrida. The farm was irrigated by an old artesian well from where the water was extracted by a waterwheel driven by horses. The extracted water was led by an aqueduct or “atalaque” crossing the two plots of vega, where once vegetables were grown. The well is still preserved and although the water level has fallen in recent years, it still has water but it is no longer used for irrigation. The uniqueness of this property is the age of your vineyard, which is mostly planted in 1915. 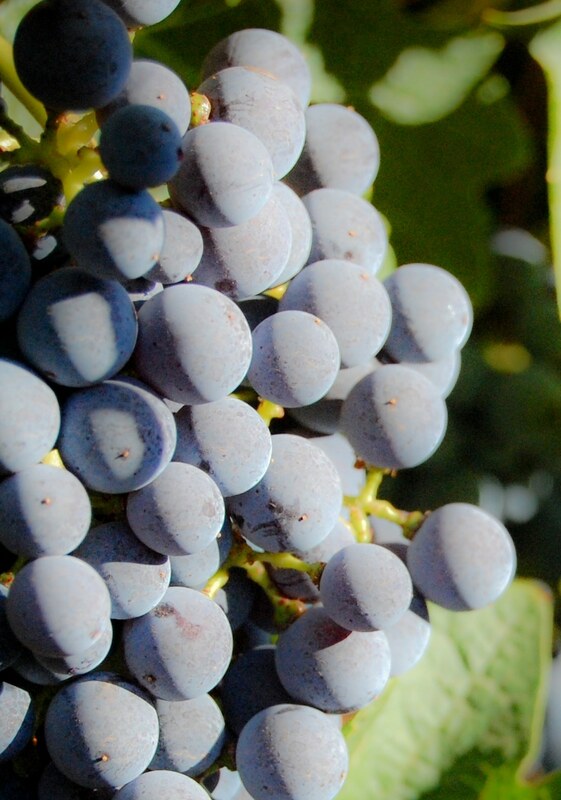 Most of the vineyard is Garnacha Tinta variety, conducted in bush, planted in the year 1915. Another part is from Moscatel de Grano Menudo variety, conducted on trellises and planted in 1999. The land where the old vines are found is composed mostly by sand and silt. Another part is composed by silts and clays. This part of the farm is located on a small rise. These old vines are pruned in head with a maximum load of 16 fertile buds per vine, that is a maximum of 8 thumbs two buds, distributed evenly and trying to “open” the vine, in order to get a better aeration of the bunches while they are protected from the sun. 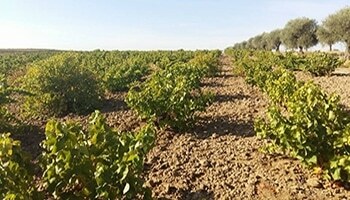 The vines of the Moscatel de grano menudo variety, are located in a valley of loose soils with some clay. These vines are pruned in double cordon Royat, with a maximum load of 20 fertile buds per vine, this is a maximum of 10 thumbs of two buds. The harvest is done by hand and the grapes are transported to the winery in small boxes. It takes place during the first half of October, starting with Garnacha variety and ending with Moscatel de grano menudo.